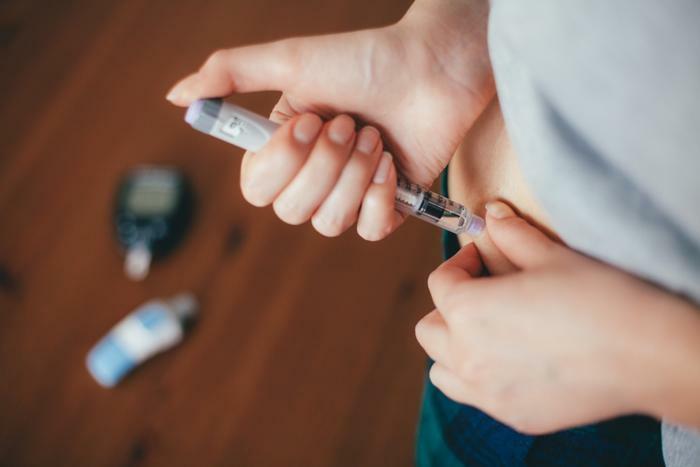 Drugmaker Eli Lilly is introducing a cheaper version of its insulin drug, Humalog, in response to the growing pressure on the pharmaceutical industry to cut the price of prescription drugs. Lilly says the new version will cost 50 percent less than Humalog, which is used in the treatment of diabetes. The company made clear it is responding to growing complaints from consumers and policymakers about expensive drugs. The announcement comes a week after the Senate Finance Committee grilled executives from seven drug companies about the skyrocketing costs of prescription medicines. Many of the executives -- which included none from Eli Lilly -- blamed the drug distribution system in part for high prices. They said drugmakers pay huge rebates and discounts to pharmacy benefit managers (PBM) which are supposed to lower the cost for patients. Skeptical lawmakers countered that many patients never see those discounts. In announcing its new drug, Lilly says it understands that. “The significant rebates we pay on insulins do not directly benefit all patients. This needs to change," Ricks said. The new insulin product will be called Lispro, based on the same molecule used in the more expensive version. It will come in both vials and injector pens. Lilly plans to price a single vial at $137.35 with a five-pack of KwikPens going for $265.20. Lilly says the drug has already been manufactured, and the company is now working with its supply chain partners to make them into pharmacies as quickly as possible. The Lilly subsidiary, ImClone Systems, will also produce a generic version on Lispro. The more expensive Humalog will remain as an option for patients who want to continue accessing it through their current insurance plans.